Flexiwall, Anchorwall and Hoardfast partitions from Westgate offer both part-height and floor-to-ceiling walling systems. 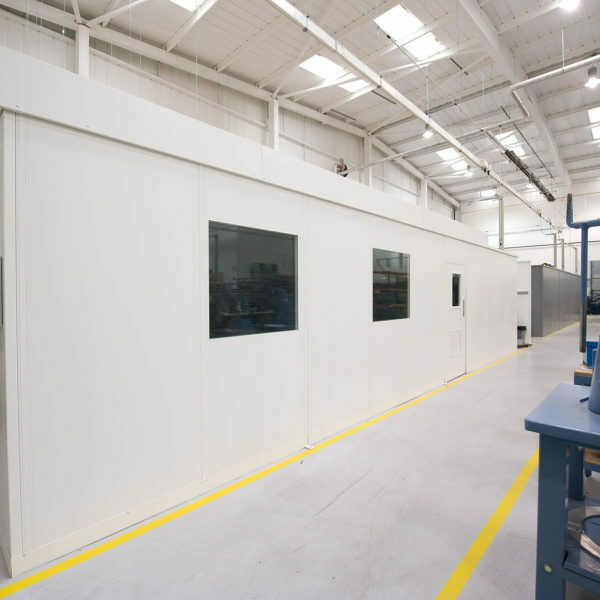 With our product solutions, customers benefit from permanent but reconfigurable and relocatable walls. 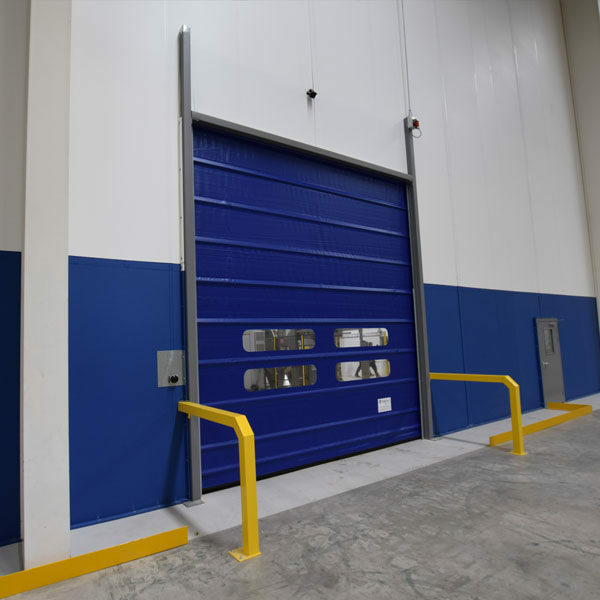 Our most popular product Flexiwall, overcomes many issues faced with creating a partition in today’s modern factories and warehouses including space, height and length, existing penetrations and downtime. 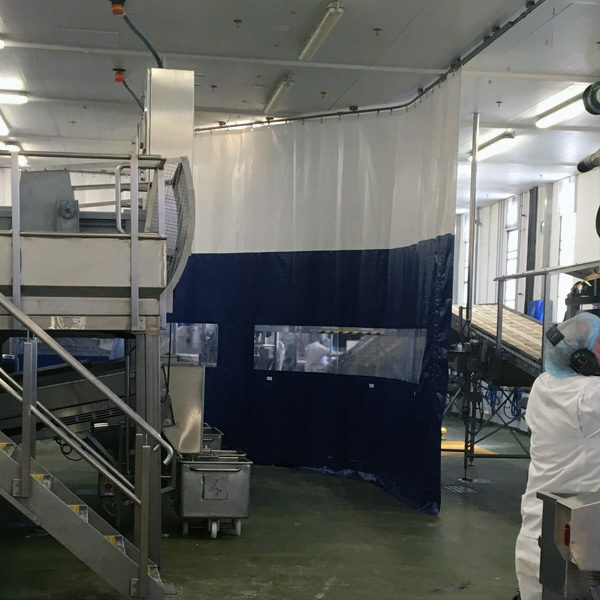 Flexiscreen, Propscreen and Flexiwash temporary screens are used to prevent cross contamination. The most popular of our products Flexiscreen offers a floor-to-ceiling solution that delivers an over 99% dust tight seal. 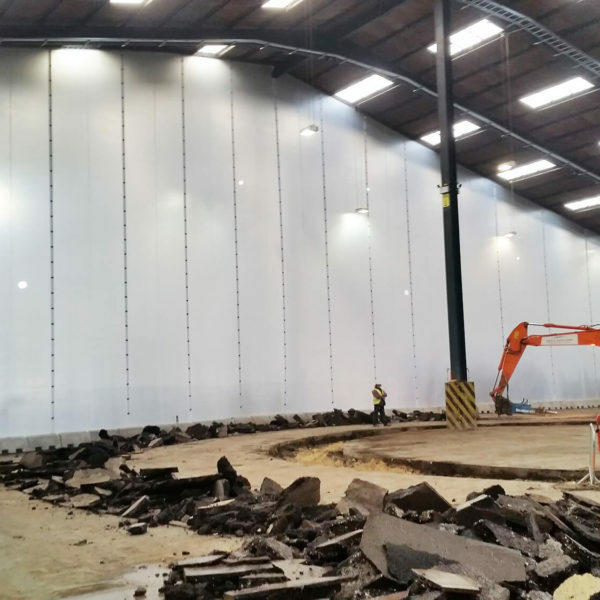 When your project and production need to run simultaneously, Flexiscreen is the primary choice to control dust during refurbishment or building works. 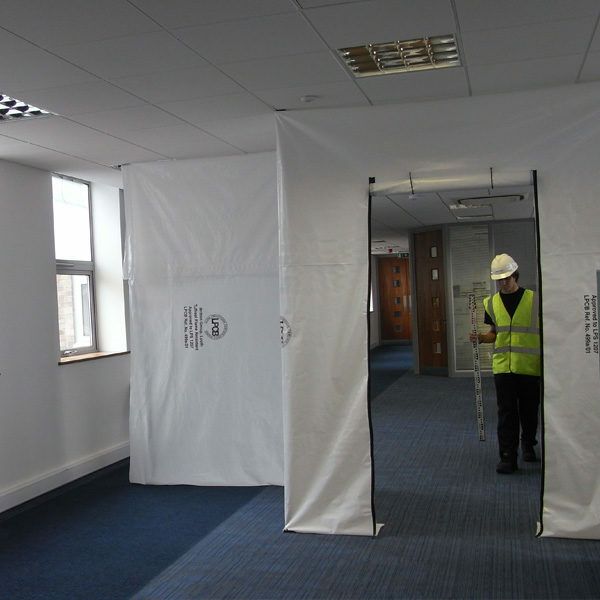 Propscreen is also for use during works, where a maximum ceiling height of 4m exists and a cost-effective poles and polyethene screen will suffice. 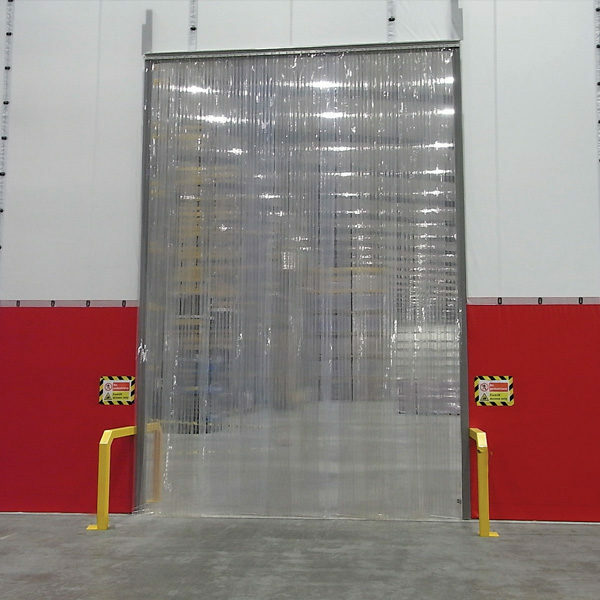 Flexicurtain and Flexistrip offer fixed but retractable walls for many solutions including temperature, cross contamination and overspray control. 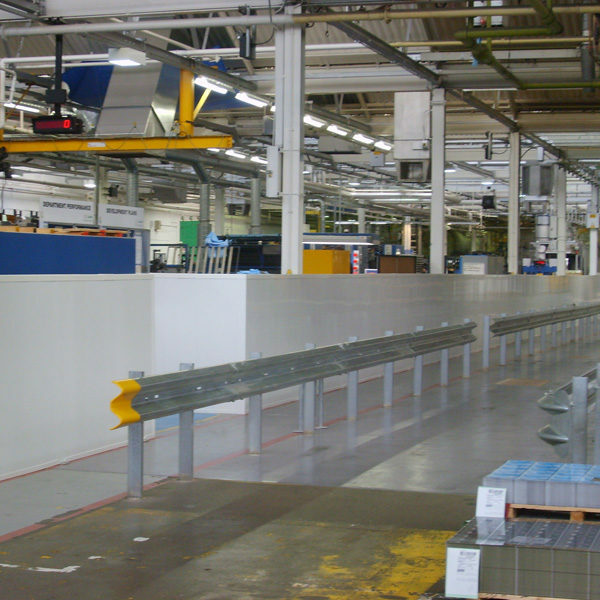 Our most popular product Flexicurtain is used to provide quick segregation for food production lines undergoing washdown procedures, or to create booths for a number of processes including spraying and welding. Flexistrip, made from PVC strips, is available in many strip and hanging options. 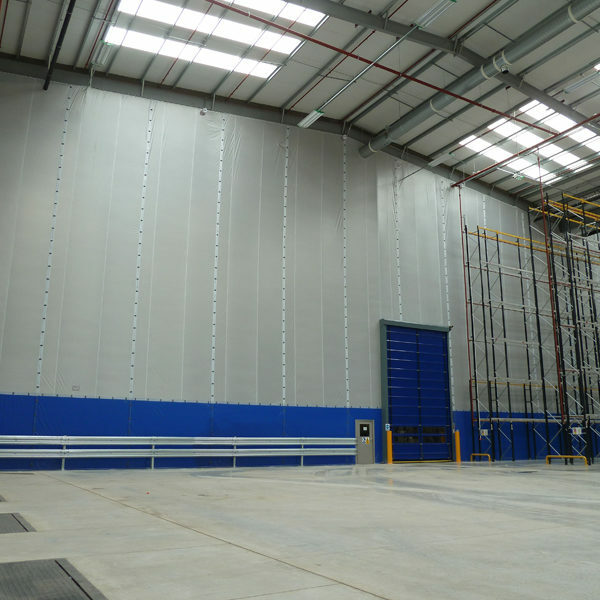 Our range of partitions, screens and curtains can be used across processing, manufacturing and warehouse (storage and distribution) facilities.